Navigating the sonic atmosphere of a song is crucial. Navigating the sonic atmosphere of a song is crucial. EQ, compression, and tonal choices in the mixing and production phase revolve around the sonic environment of a song. Every choice you make affects the song entirely. Sonic imaging choices affect where something else sits in a mix. This, in turn, affects phasing, audio clarity, and EQ, which is why mixing can be tricky. The most common technique used to manipulate a sonic environment is incorporating reverb. The job of the producer or engineer is not just mashing sounds together into .mp3 form. It’s bringing something new and exciting into the world by creating an environment of its own. The best songs are almost surreal; they exist in this world, but sound almost magical. This is one reason we use reverb – to create and establish a space. There are other ways to establish a sonic environment, but reverb is most common, as it is a part of your daily routine. The echoes of sound exist in the real world, so it’s only natural to incorporate this phenomenon into our music. What is an auxiliary bus? Knowing how to use buses is paramount to smart mixing decisions. A bus, or an auxiliary bus, is an audio pathway. This pathway allows you to route audio signals together, channeling them to your location of choice. 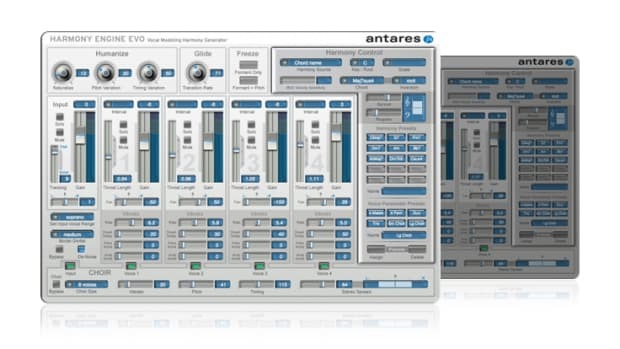 DAWs allows you to insert bus sends on tracks, and to set the input of an auxiliary track as a bus of your choice. Every DAW is different, so the terminology and process vary. For instance, Ableton uses “returns”, and Cubase has a more integrated interface. Start by creating an auxiliary track. Set the input to bus 5 (or any number). Now access the bus for two existing track. Select bus 5 as your send output. You’ll notice that the auxiliary track is receiving audio from the other tracks. Audio magic! Once again, not every DAW will look exactly like the process just described. It’s the principle that’s important. Think “sends” and “returns” like on analog mixers. This saves your computer an inordinate amount of processing power. You can use one auxiliary track as your allocated reverb bus. Busses save you time. Instead of dialing in 12 different verbs for 12 separate tracks, you can just plop a bus send on the tracks you need reverb on. It promotes mix continuity. In the days of old, engineers had only a few reverb busses to choose from. Every track had similar reverb, and these records sounded amazing. Pre-delay is the time it takes for the reverb to take effect. It’s the amount of time between the start of the original audio and the reverb effect. Reverb is messy, but when properly incorporated, pre-delay will greatly affect clarity and crispness. 30ms is a great starting point when it comes to pre-delay. More pre-delay will increase clarity but can sound unnatural. Too little pre-delay could be a bit cluttered. 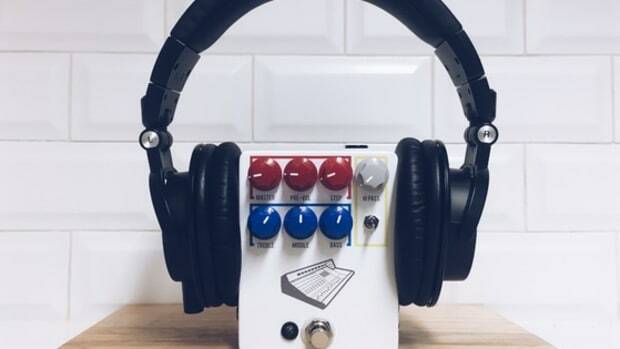 The types of reverb listed below are by no means every type, but we chose to include, and the ones you will encounter quite frequently. Brief History: Reverb was once the natural phenomena of recorded song elements. If you wanted reverb, you had to record in a “verby” room. However, engineers became craftier over time. One of the first techniques they used for artificially adding reverb was the incorporation of plate reverb. Using a suspended sheet of metal with a contact mic, the desired signal was sent to the plate, and the signal from the plate was sent back to the console. The result is a mellow and shimmery reverb that plays well with the dynamics of a track. Since plate reverb can be emulated digitally, almost everyone can have access to the delectable effects it provides. Try subtly adding plate reverb to polyphonic elements if you don&apos;t want to crowd up the mix. The bright and delicate reverb tail contrasts other reverbs you might use in the mix. You could also adjust the decay time to around 500ms and add it to vocals or drums for a slappy and wavy sound. Plate reverb is used this way as an effect rather than a utility. Brief History: Room reverb is the oldest reverb form. Before the advent of artificial reverb, engineers chose (and many still do) to record in rooms that exhibited natural reverb characteristics. Microphone placement and sonic temperament of the room were their reverb tools. Today, we can use digital room emulations. 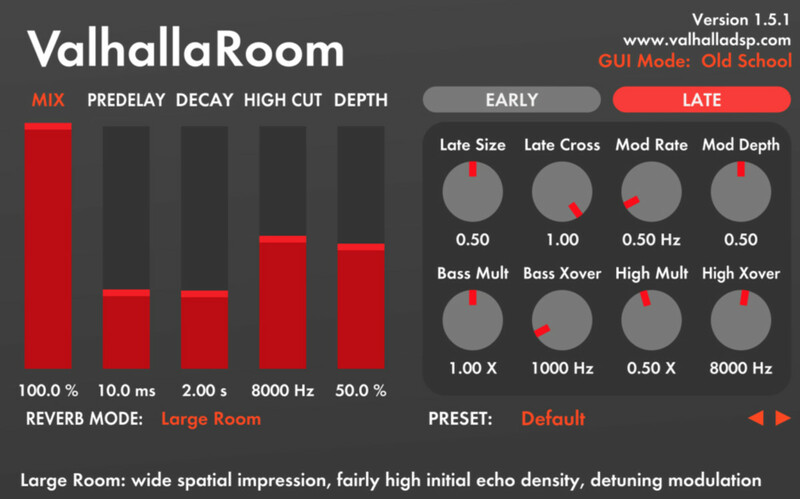 Room verb is great for adding an intimate, close feel to a song. If you want to add a bit of liveliness to track, toss some room verb on it with a small decay time (under 1.5 seconds). Typically, the tail end of room reverb is nice and mellow. Unlike plate verb, which is subtly bright, room verb doesn’t have as much of a lingering effect. Putting a touch of room verb on brighter elements will smooth out harsh and robust high end. Brief History: Like plate reverb, spring reverb is the sound that emanates from a tangible artifact… in this case, it’s a coiled spring. It works by sending an audio signal through one end of a spring to a transducer located at the other end, which converts the resulting vibrations to an electrical signal. The culmination of dry signal and spring sound produces a twangy, warm depth. You’ll commonly see spring reverbs in guitar amps and many vintage amplifiers. Many engineers use spring reverb to add lo-fi depth or an animated mid-frequency range. You can use spring reverb to give individual tracks a spatial uniqueness, or if you want something to pop out in the stereo field. Throughout the energetic soundscape exists continuity and ingenious production choices. Reverb is used to accentuate the "vibe" of the song. Instead of acting as a spectral, atmospheric effect, reverb is used as a tool and “spice”. When producing or mixing, listen for anything that sticks out. Does anything sound like it exists separately from the other elements in the track? If you were listening live would it sound like everything was playing from the same stage, or is there something that sounds like its playing in a colosseum while the other instruments play in the same room? It’s easy to add reverb, but be intentional. Instead of just adding a wet verb to make something sound big, make sure it fits. This is why many producers set a number of reverb busses. If a large number of your tracks incorporate the same reverb, the sonic space will have continuity, or in other words, a similar feel. Subtle reverb brings a song to life. For example, adding a little bit of spring verb panned left, paired with a touch of plate reverb panned right, can bring a soothing uniqueness to your main vocal track. Adding some reverb to the snare panned a bit to the left with the pre-delay set at 55ms, will give the snare a lifelike room feel. Maybe even try duplicating your vocal track and tune it up an octave. Put heavy reverb on it and quietly blend it in. Making small decisions will take a dry track and make it "vibey." Experiment with instruments, finding what is best for the polyphonic, monophonic, and percussive elements. Putting EQ on your reverb bus isn’t always necessary, but it can be effective. Technically, reverb happens when a sound wave hits a surface and hundreds of little echoes sound off of the surfaces. If you’re not careful, these little echoes will clash with one another. This is why EQ can be a useful tool. Carving out frequencies on your reverb busses can keep your frequency spectrum clean. You can also EQ verb as an effect. High-passing a reverb bus can add sizzle and presence to a track, and low-passing a reverb channel can give the effect of distance. In many cases, the beat is the driving force of the song, letting the listener feel rhythm and drive. Reverb adds space. If you add too much space to a kick or snare, the “pop” starts to dissipate. The force that once drove the song is now lost in the audio ether. There are a few ways to keep the drums clean and present. Add pre-delay. Start at around 30ms and adjust to taste. Be subtle. Unless you’re going for a compressed, crushed talk-back mic effect, the drums should stay poppy and in the mix. Use a different reverb bus for the drums. Make sure your vocals and guitars are not sharing a reverb bus with the drum bus. Pay attention to detail. If you make 40 little choices during the production process, your song will feel much more refined than if you made 10 big choices. Be creative and create a sonic space that resonates with listeners. Learning how to incorporate space into your mix is a craft. It will indeed take time, so don’t get frustrated when you find yourself swimming in muddy audio. Just start small and take your time. Nadav Biran is a DJBooth contributor, and the editor-in-chief and co-founder of Catz Audio. 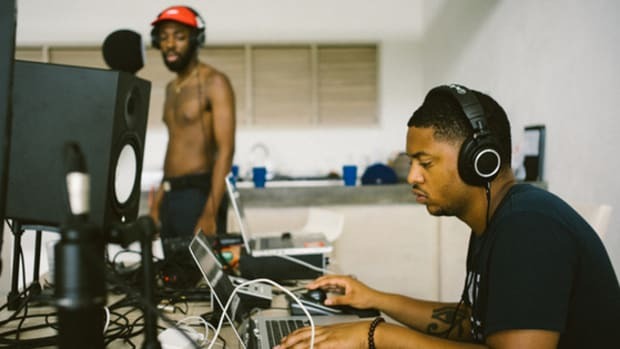 At some point, most musicians will try their hand at mixing. What they find isn’t for the weak of heart. If you're a producer looking to add some vocal tricks to your toolbox, Harmony Engine EVO is an absolute must-try. 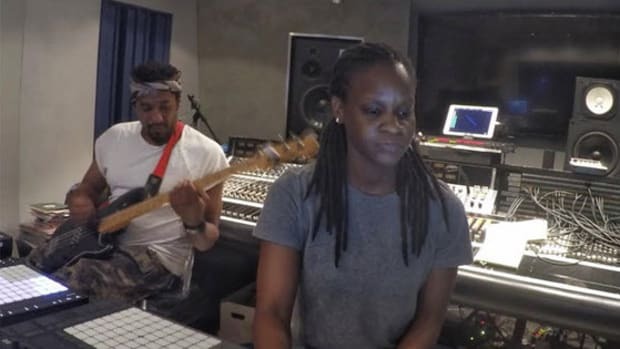 From Q-Tip and Phife Dawg to Solange, Gloria Kaba has worked with some of the most creative voices in music. 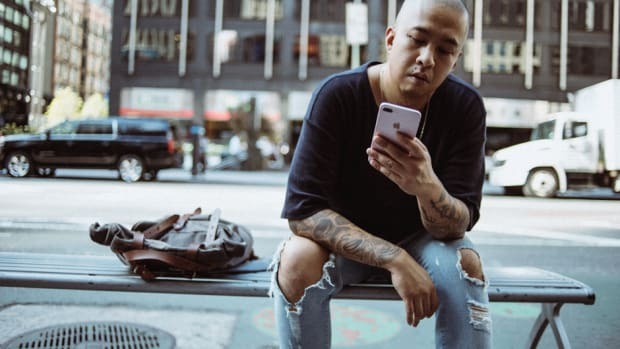 GRAMMY-nominated producer !llmind shares a dozen must-follow recommendations. 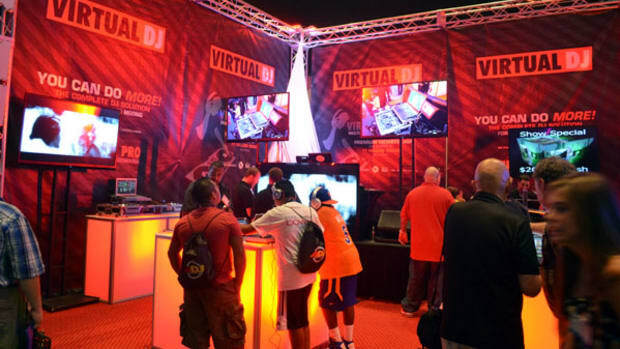 The Virtual DJ Team has just posted a new video tip that shows users how they can differentiate their tracks using different color schemes to make it easier to perform. Check out the quick video tip if you're a Virtual DJ user to see how these Track Colors can help out your DJ sets. 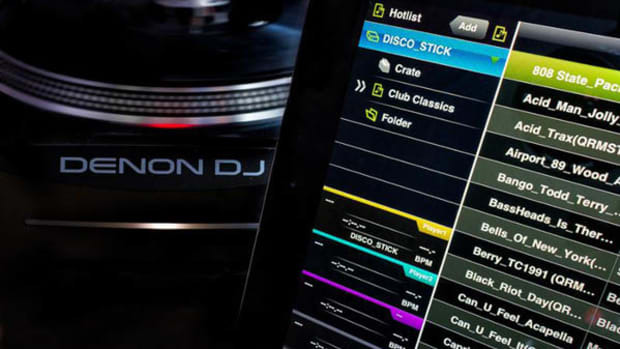 With Denon DJ coming out with the MCX8000, they are also getting in the game of controller with built in software. The first controller that came out with this feature was a lil controller from Stanton.Then Pioneer came out with a controller with Rekordbox built in, Now Denon DJ is doing the same with the release of the Engine 1.5 software. For producers or songwriters looking to beef up their chord progressions, learn more exotic chords and voicings, or find inspiration from some stellar presets.